The ‘Black Bomber’ and beyond – what went wrong? 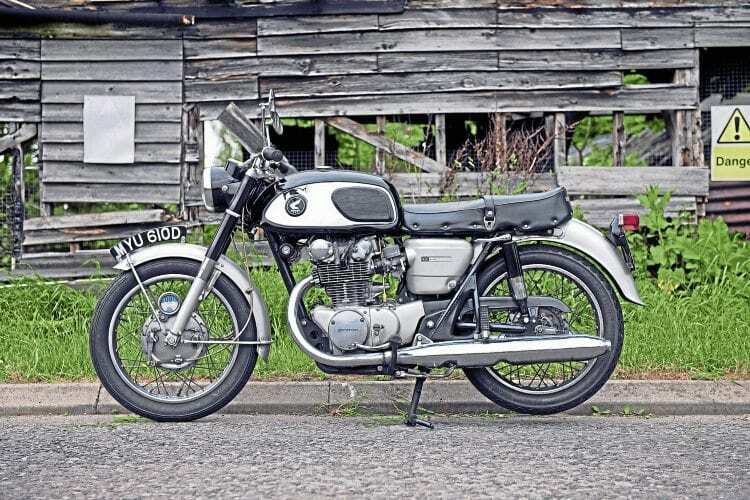 Steve Cooper pulls no punches as he looks back on the 1965 UK debut of Honda’s first technically brilliant ‘big twin’, the CB450, and the enlarged 500T that followed. Someone once opined that, to know where you are in the world today, you must be aware of both your own and the area’s history. Such platitudes are often a good way of getting a slap when trotted out at the wrong moment, yet generally they contain more than the odd grain of truth. All of which is a real shame when you sit down, take a deep breath and consider this month’s twin subject matters… especially Honda’s oft-ridiculed CB500T. The launch of Honda’s CB450 ‘Black Bomber’ sent shock waves through Britain’s big bike manufacturers, but its high price, curious engine capacity and unimpressive handling prevented it from being the absolute success it might have been. However its successor, the CB500T (sadly, we couldn’t find a photograph) was a whole lot worse. To get a better view of what went so horrendously wrong, we need to go back to the early 1960s when things were very different. Honda was unquestionably on the up and had already established a very good reputation for itself on the international market. Small machines were the company’s forte: it excelled at bikes below 250cc, and had even ventured into previously unvisited territory with the over-bored CB77, which gave many British big bike owners the fright of their lives. 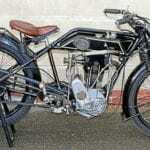 The mercurial Edward Turner had visited Japan in 1960, seen the might of the various factories and even met Soichiro Honda himself, yet still ventured the opinion that the Japanese motorcycle industry was incapable of building a large-capacity machine. 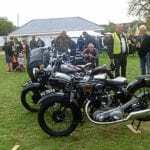 It was a phrase that would echo around the British bike factories in the next decade-and-a-half as each one collapsed onto the funeral pyre of its erstwhile competitors. All of the major Japanese players had aspirations to build bigger machines but it was Honda that got there first. 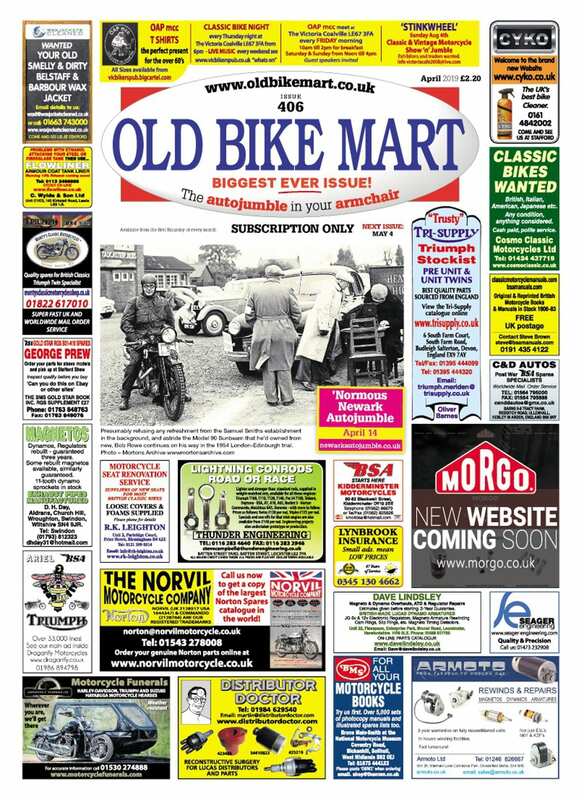 1965 saw the launch of a motorcycle that was almost in direct competition to the UK brands. Honda rolled out a large parallel twin, but its marketing guys had been extremely shrewd, for rather than take on Blighty head-on, the decision had been made to make the new bike’s engine smaller in capacity. This was either sharp-witted or cunning beyond belief depending on your point of view, for by dipping below the half-litre capacity, like-for-like comparisons could be directly avoided, thus saving any loss of face if the bike bombed. On the other hand, if the machine proved an outright success, Honda would be at liberty to crow about being a more competent machine with fewer cubic centimetres – an astute move by anyone’s standards. The resultant CB450 would become a qualified success, but never quite the unequivocal victory its manufacturers might have hoped for. However it wasn’t for the want of trying, and for a machine designed circa 1963, it was as advanced and radical as anything most people could ever have imagined. From the outset, it ran double overhead cams, normally the preserve of exotic factory race teams, but it didn’t stop there. In a move that was to typify Honda the bike’s designers went for a radical method of valve control by using torsion bars to control the valves’ return rather than the traditionally wound helical spring. Although a spring is just a spring however it’s configured, this flagrant deviation from the supposed one true path blackballed the bike in the eyes of petty officials, segments of the press and with a small myopic section of the bike buying public. Yet there were more revelations to come. In an age that was still retrospective in its outlook, Honda equipped the bike with both 12-volt electrics and a supremely reliable electric start. Radically, the CB450 had a 180 degree crank, which substantially reduced primary vibrations even if secondary vibes did creep in a bit. 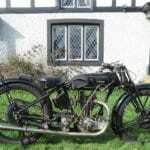 On paper, the bike, swiftly nicknamed the Black Bomber, eclipsed every British motorcycle up to that point. Performance was frankly staggering for 1965, and only the handling let the bike down a little. In reality, circumstances conspired against the bike to ensure it never really achieved the success it deserved. 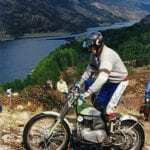 The 450 was straying onto hallowed ground, and even if its manufacturers had been grudgingly accepted by the bike-buying public in the smaller capacities, this was arguably a step too far for the upstart Japanese. The capacity wrong-footed an industry that was blinkered to traditional and defined market segments, but the real killer, in the UK at least, had to be the price. The largest bike on Honda UK’s books, it retailed at £360, thus putting it into the same price league as Norton’s 750 Atlas, but without the legendary handling. Even when the bike was revised with a five-speed gearbox in 1967-68 it failed to sell in substantial numbers. 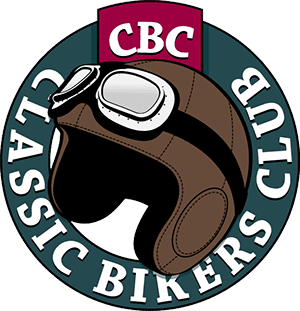 The styling of the 1965 bike genuinely caused issues in the USA, and dealers struggled to sell their initial quotas, leaving many unloved CB450s gathering dust. Auspiciously desert sleds or street scramblers were popular at the time, and Honda Japan very swiftly turned around a package sent direct to US dealers. Tanks, side panels, handlebars, exhausts, mudguards and seats were all swapped out in the showrooms to deliver the “all new” CB450B. History fortunately doesn’t provide us with any evidence that anyone was brave enough to seriously race 412 pounds of hastily-converted road bike onto the dirt with any serious notion of being competitive. Yet despite all this, the initial lacklustre start and the curious engine capacity, Honda had a loyal and dedicated customer base for its first middleweight twin. The final CB450 K7 models rolled off the production line in 1974/5, and although still recognisable as a revised Black Bomber, the bike had been upgraded and modified, eventually sporting a disc front brake, candy paintwork and megaphone exhausts. This might realistically have been the end of Honda’s first big twin but for a strange twist: the mighty company had focused on car design and production as part of its expansion programme in the early to mid-1970s, and by default there was a dearth of new models. Even when resources were hastily diverted back into bikes, the middleweight category saw minimal input. 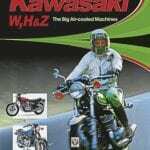 No one was fooled by the launch of the CB500T, with its increased stroke, for the new bike was anything but – and to this day even the bike’s staunchest supporters question why Honda thought mid-brown vinyl was a sensible choice for a seat cover. The front end mimicked those of the CB360 and 400/4, but the tail end was just clumpy. The exhaust system looked like an afterthought, and the location of a balance box directly in front of the engine was a styling disaster. The seat’s profile would have looked more at home on a 1950s Enfield, with the side panels almost axed to accommodate its strange curves. And when Honda UK debuted the bike in either dark metallic brown or a lurid orange/pink, it was simply too much. Handling was dire, carburation shaky and performance sluggish. If we’d been left with rose-tinted memories of the Black Bomber and its immediate successors, perhaps history would have remembered the bike more fondly, but sadly the CB500T debacle left a nasty taste in too many mouths.